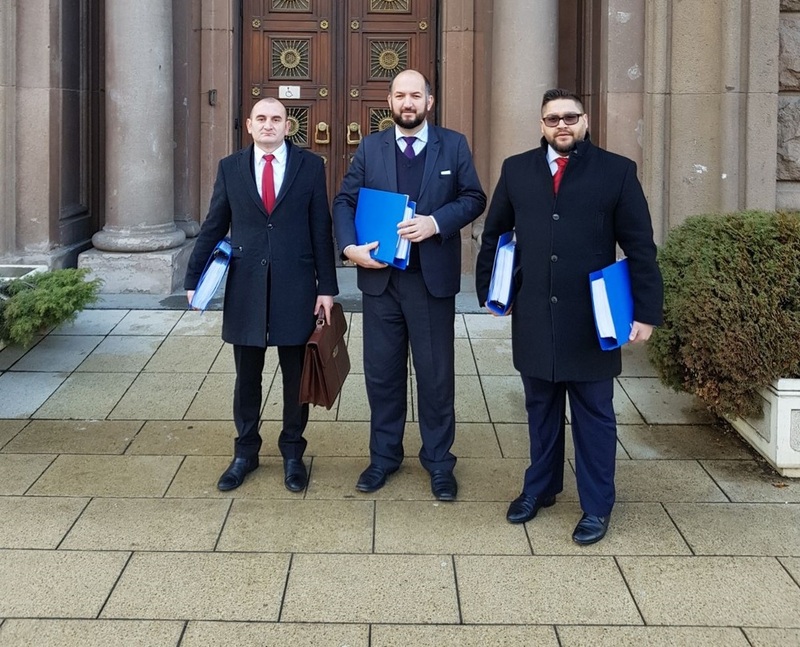 Muslims submitted petition against the law on "Radical Islam"
The Supreme Muslim Council of the Muslim Denomination in the Republic of Bulgaria submitted a petition against the legislative amendments restricting the religious freedoms and discriminating the citizens professing Islam in the Republic of Bulgaria. The petition which was joined by 46 016 people was submitted today (December 14, 2017) to the administrations of the President Rumen Radev, the National Assembly President Tsveta Karayancheva, the Prime Minister Boyko Borisov and the Ombudsman Maya Manolova. This came out of the voting at first reading on December 6 of the National Assembly the proposal for amendments in the Penal Code which gives an absurd definition of the phrase ?radical Islam? and criminalizes the acts that resulted of it. The petition is initiated by the Supreme Muslim Council and was signed in the period when the ?Law on burqas?, the amendments in the Law on the Religious Denominations and the Penal Code were discussed. According to the position of the central collective body of the Muslim Denomination and the Muslims who supported it these proposals for amendments contain discriminatory elements and restrict the religious freedoms as well as they contain incompetent and deliberate statements. ?From a grammatical and theological point of view the term ?radical Islam? is entirely incorrect. Ideology and religion are two different things? is said in the position. With the petition is appealed to the authorities to approach wisely and sensibly and to reject the proposals made by the pseudo patriots. There is also stated that if the proposals for amendments in the Penal code are eventually accepted, the Muslims will insistently pursue their rights.